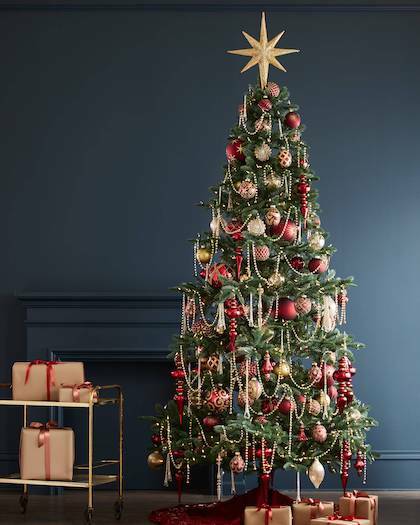 With Christmas just around the corner, it’s the perfect time to make sure your tree is decorated properly for the big day. 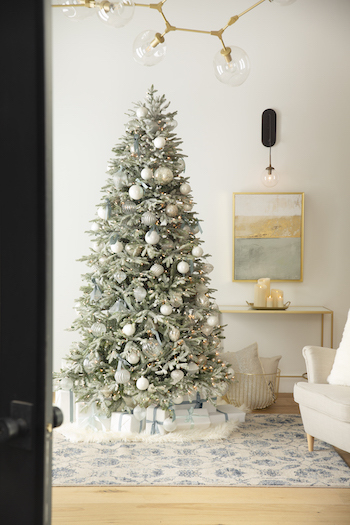 The easiest way to achieve a stunning and cohesive look is to use a Balsam Hill decorating theme, complete with everything from Christmas ornaments to tree skirts. In the following videos, designer Brad Schmidt walks through five of our best and brightest collections. A true classic, this collection is an elegant combination of shiny metallics and shimmering accents. Shop the Look. This charming collection combines a classic plaid pattern with natural elements for a chic rustic look. Shop the Look. Capture the serene beauty of a frozen winter landscape with icy shades of blue and silver with pops of dark navy in this collection. Shop the Look. 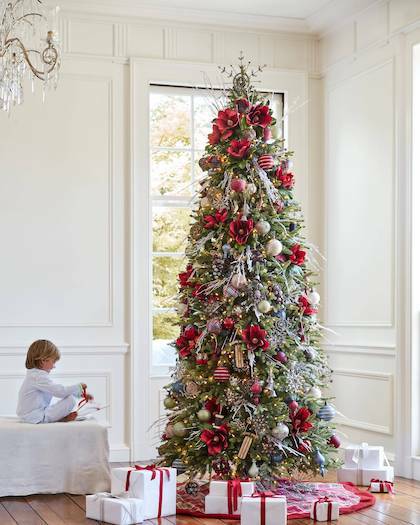 For a Christmas rich in tradition, this collection includes heirloom-quality glass ornaments in festive red and gold. Shop the Look. Go for a clean and sophisticated look with whites and silvers using BH Essentials mixed with French Country Cottage ornament sets. 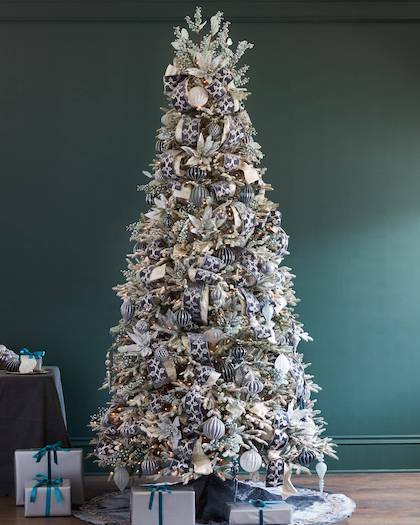 No matter which Christmas tree decorations from our collections you choose, your tree will sparkle and shine this holiday season. 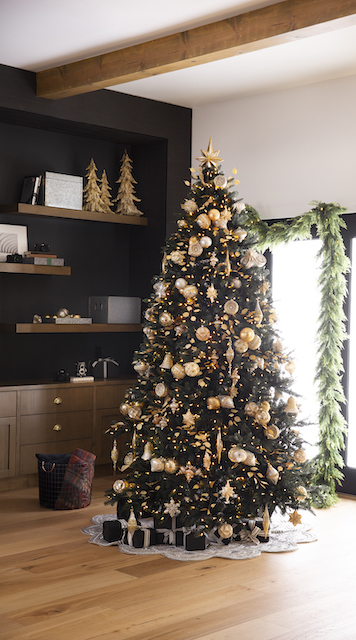 See more of our beautiful Christmas decorating themes by clicking on the button below. Other early Christmas Trees , across many parts of northern Europe, were cherry or hawthorn plants (or a branch of the plant) that were put into pots and brought inside so they would hopefully flower at Christmas time. If you couldn’t afford a real plant, people made pyramids of woods and they were decorated to look like a tree with paper, apples and candles. Sometimes they were carried around from house to house, rather than being displayed in a home.